It sure is windy here in New York! But do you know how to harness that monster and make it work for you? Enter to find out. How Do We Harness Wind Power? Wind power involves taking the kinetic energy of air movement and converting it to electrical energy using the aerodynamic blades connected to an alternator/generator. The energy available in the wind varies with the wind speed cubed. This means if you double the wind speed, the energy increases by a factor of eight (2x2x2). Smooth, non-turbulent air is needed to maximize power extraction and to reduce unnecessary wear to turbine components. This is why it’s unwise to position a wind turbine close to the ground or any obstruction. The fuel is up there! Can Wind Work For You? Only if you ask it nicely!! And if you have the right equipment. There are tonnes of “innovative” products in the market. But, just because something is unique, does not mean it will work. We handpick and market only turbines that are certified by reputed independent agencies and have a proven track record in testy sites. We constantly work with Federal and State agencies to stay abreast of the latest technologies and bring back the best of them to our WNY customers. At 100 kilowatts of rated power, and a 24-meter rotor, the NPS 100 offers best in class annual energy production, safety and reliability for farms, businesses, schools and hospitals. Originally developed with NASA and designed for remote and isolated sites, the NPS 100 has an innovative gearless direct drive, permanent magnet generator, best-in-class reliability, and pleasing aesthetics. 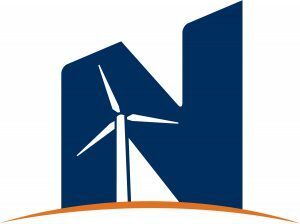 NPS turbines begin making power at wind speeds as low as 3 meters per second (6 mph) and can provide clear economic benefits in all kinds of wind regimes. The Hurricane Resistant™ NPS 100 has a flawless track record of surviving extreme winds, from the bitter colds of Alaska to the hurricanes of the Caribbean. Its advanced technology and over 4 million hours of cumulative run time makes them the most reliable and proven turbines in their class. Bergey Windpower is one of the oldest and most experienced manufacturer of residential-sized wind turbines in the world. Almost 40 years ago now, Bergey pioneered the radically-simple “Bergey design” that has proven to provide the best reliability, performance, service life, and value of all of the hundreds of competitive products that have come and gone in that time. 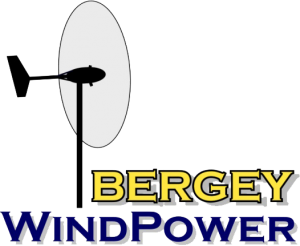 With only three moving parts and no scheduled maintenance necessary, the Bergey 10 kW has compiled a service record that no other wind turbine can match. Founded in 2001 by Maxime Dubois, Eocycle celebrates 15 years of developing profitable and hassle-free wind turbine solutions. Their patented Transverse Flux Permanent Magnet (TFPM) generator technology allows them to produce more compact distributed wind turbines requiring fewer moving parts. They provide more power than competitor products at low rotational speeds, without the contribution of a gearbox. Since 2013, the company has been managed by Richard Legault, a leader in the sector of large wind turbines. Since the arrival of Mr. Legault, Eocycle’s strategy has focused on developing the distributed energy market, where their EO20 and EO25 wind turbines (20 and 25 kW) stand apart from the competition, in offering the best financial performance of the industry. EWT offers a highly efficient product range based on direct drive technology with a high yield and low cost of energy. 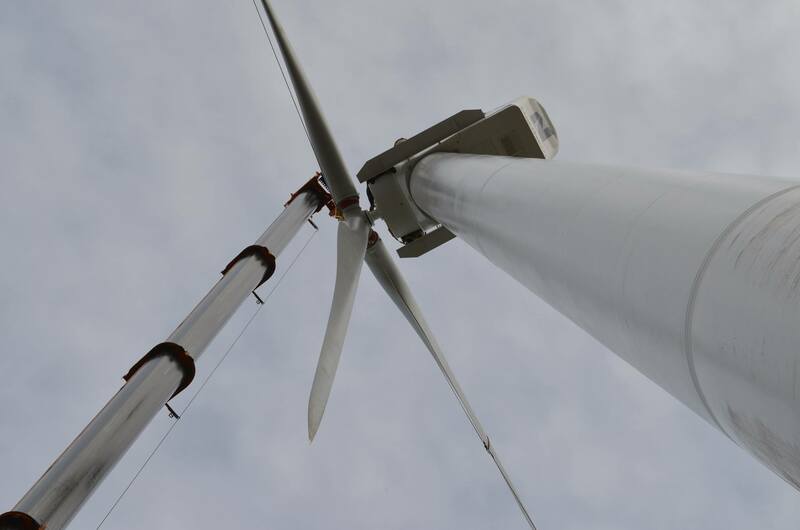 The combination of proven direct drive technology and advanced control features makes EWT’s DIRECTWIND 250kW up to 1MW a first-class choice with regard to energy yield and reliability.